Two days after the Juvenile Justice Board (JJB) said that the teen accused of murdering seven-year-old Pradyuman Thakur will be tried as an adult, a Gurgaon court on Friday decided to hear his bail plea on January 6, officials said. “The Gurgaon court will hear the bail matter of 16-year-old student accused of killing Pradyuman Thakur of Ryan International school,” an officials said. According to reports, the Juvenile Justice Board, while delivering the judgment on Wednesday noted that the accused was mature enough to realise the consequences of his actions and therefore must be tried as an adult. 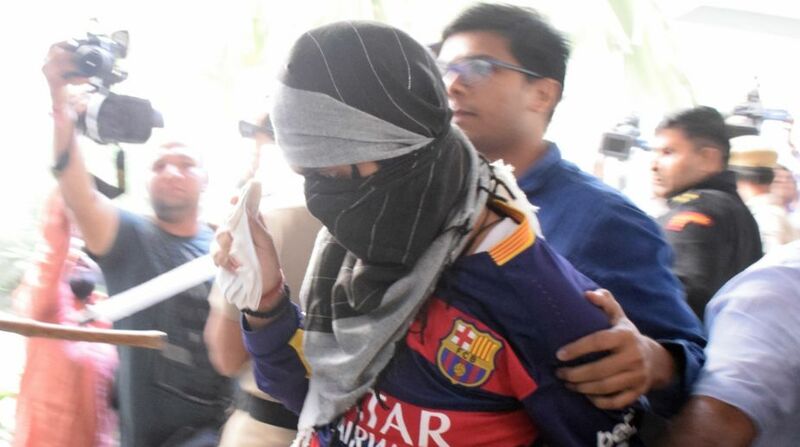 On December 15, the JJB had rejected the bail plea of the teen student of Ryan International School who allegedly killed the class 2 student in the washroom of the Gurugram school in September. However, it had reserved it decision till December 20 on whether the boy would be tried as an adult. The bail plea of the accused was rejected on the basis of two reports submitted by an experts’ committee. On September 8, Pradhuman was found dead with his throat slit in the school washroom, minutes after his father had dropped him in the morning. Initially, the Haryana Police investigated the case and arrested bus conductor Ashok Kumar. Later, the Central Bureau of Investigation (CBI) took over the case and arrested the Class 11 student of the same school for the crime.